We at Pickzy Interactive committed towards enriching our client's business ecosystem with quality and sustainable solution with unparalleled support for ROR web development. High performance solutions get delivered to our clients for various portals like news, entertainment with robust CMS features. Our customers will get On-time delivery of custom ROR web and application development services with high quality. 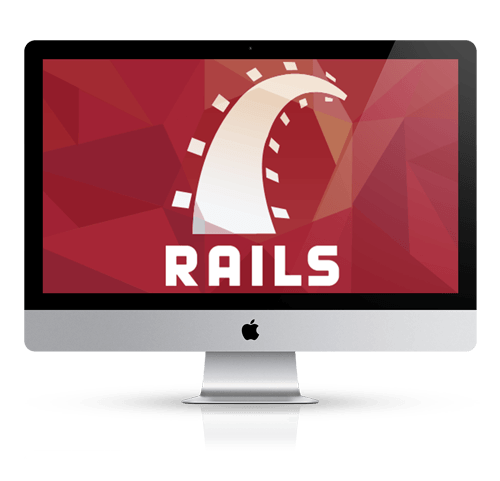 We are expert in developing robust, flexible and scalable Ruby on rails web applications. Our team of dedicated developers make web 2.0 applications using latest ROR tools and frameworks. Choose our best ever ROR based service for hassle-free installation and CMS development. We also offer Support and maintenance services round the clock by our experts.